The summer time is staying busy in the education realm for American Graduate. Here are the recent highlights. The May 20 episode of Stay Tuned focused on the recent $42 million lawsuit filed by St. Louis Public Schools against the State of Missouri. Guests included Bill Douthit, attorney for the Liddell plaintiffs; Mike Wolff, Dean of Saint Louis University School of Law; James Shuls, assistant professor of Educational Leadership and Policy Studies at University of Missouri St. Louis; and Dale Singer, education reporter for St. Louis Public Radio. Nine Network and St. Louis Public Library hosted Story Time in the Commons for 100 guests on June 4. 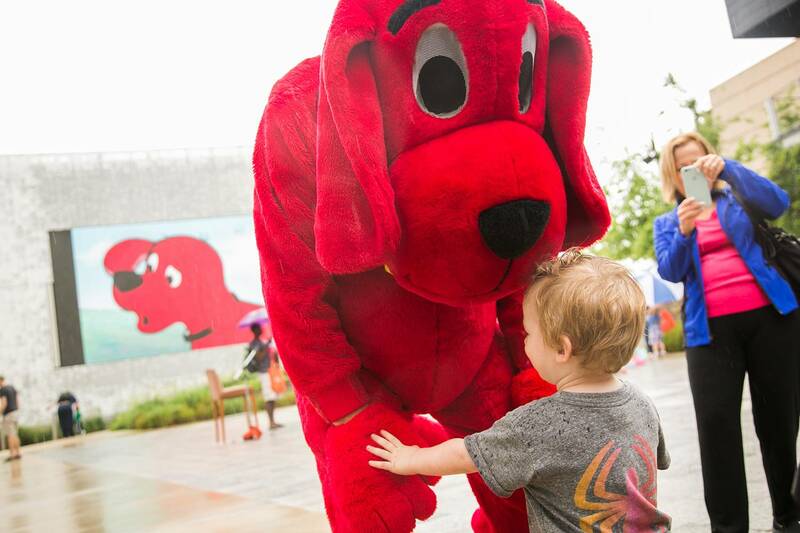 Children and their families participated in several activities during the event, including a book reading and visualization, pictures with Clifford, and more. Learn about upcoming activities on ninenet.org/storytime.